Visit the land of spectacular natural scenery, splendid old churches and castles full of historic tales. 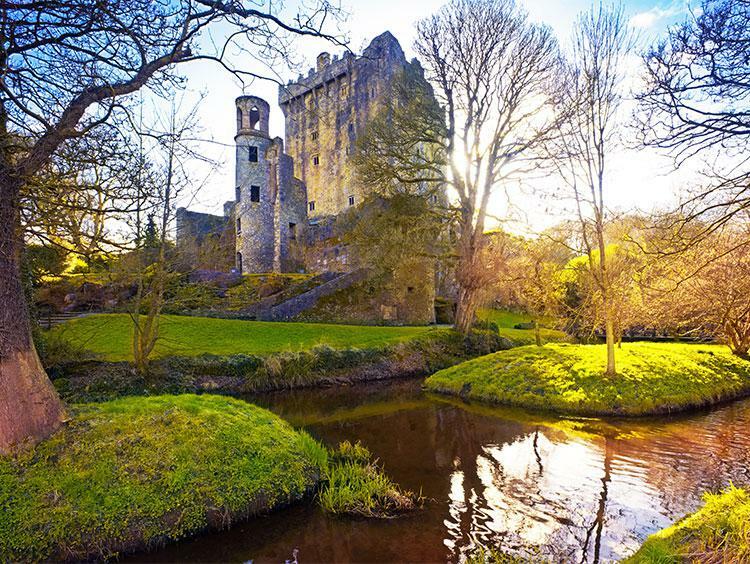 Kiss the Blarney Stone, shop for an Irish hand knit sweater and circle the Ring of Kerry admiring the beautiful lakes. 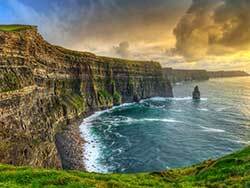 Stand at the edge of the Cliffs of Moher before exploring the otherworldly landscapes of the Burren region and some of the most impressive castles and mansions. Visit the country of Celtic crosses, scenic lakes, pretty villages, gracious manor houses and serene cathedrals and abbeys. 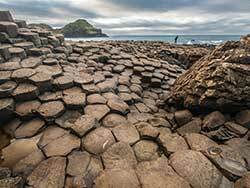 Make photo stops at some of Ireland’s postcard perfect locales as well as visit the lesser known regions of the country such as the Burren and Connemara. Get to know the country through its landscapes and people. This package to the Republic of Ireland and Northern Ireland truly has it all. Stunning landscapes and national parks, castles and cathedrals, river cruises and ferries, Stone Age monuments and manor homes, pottery factories and woolen mills, walking tours and friendly pubs ??? it’s everything you imagine when you think of the Emerald Isle. 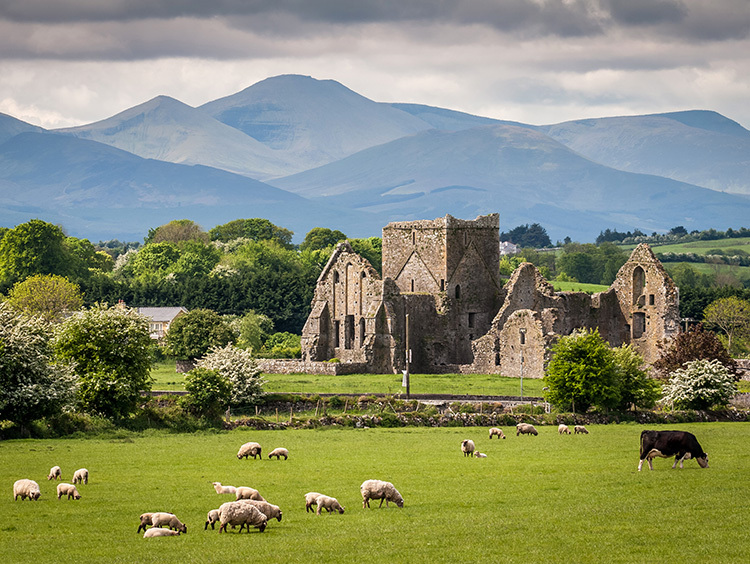 Tour Ireland the way it is supposed to be, with or without airfare, open B&B vouchers, castle stay and a car rental the Emerald Isle is yours to discover. 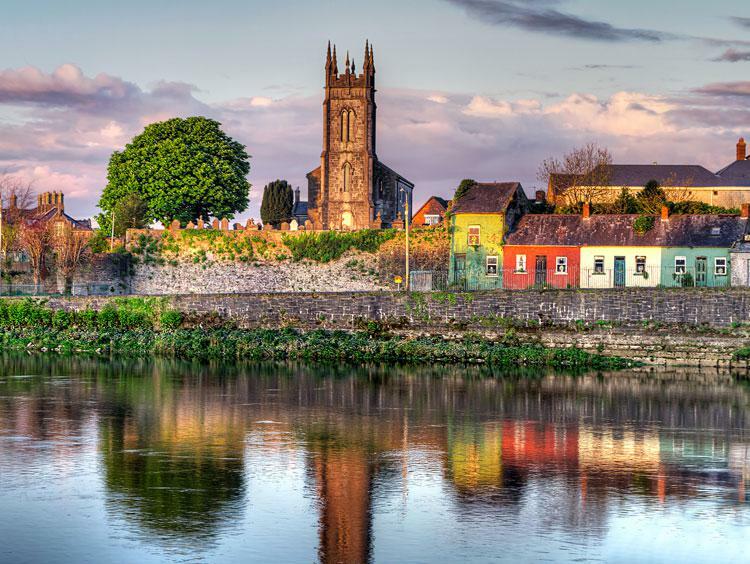 Discover the best of Ireland with this package including three nights in Dublin and three nights at a traditional Irish Castle. 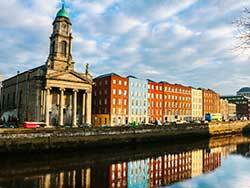 Explore this Ireland at your own pace with this Fly and Drive vacation package. 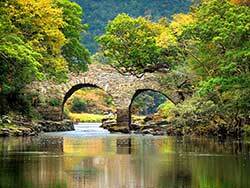 Pick up your car rental and begin your adventure through the countryside of Ireland. 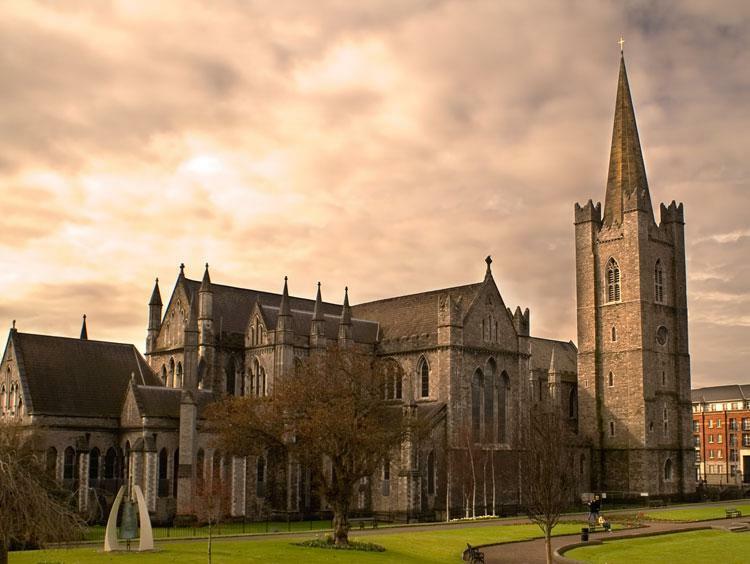 Discover the culture, history, and great people of Ireland with a vacation package to Dublin. 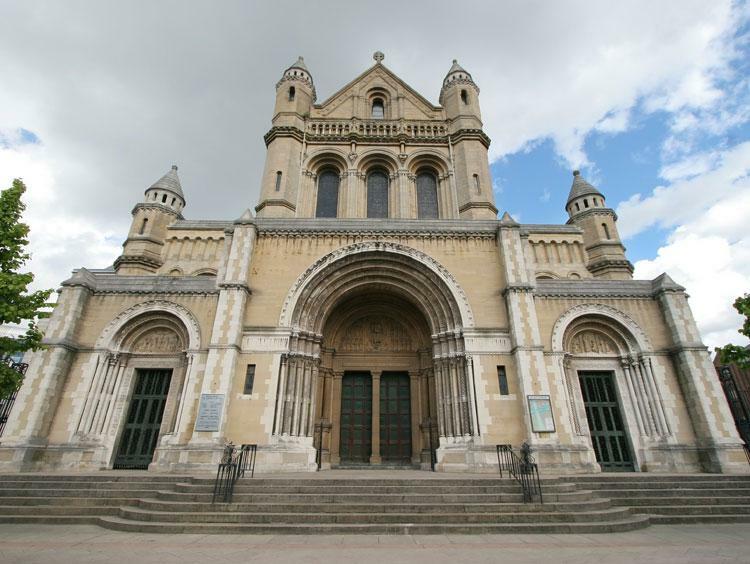 Nestled between hills, the sea and a river valley, Belfast is the must see city in Northern Ireland. The city is an important crossroads of Irish history, politics and culture – 2012 marks the 100th anniversary of the maiden voyage of the Titanic. There will be special events to mark this historic voyage, in addition to all the regular attractions that make this friendly city so popular, including pubs, cathedrals, markets and more.